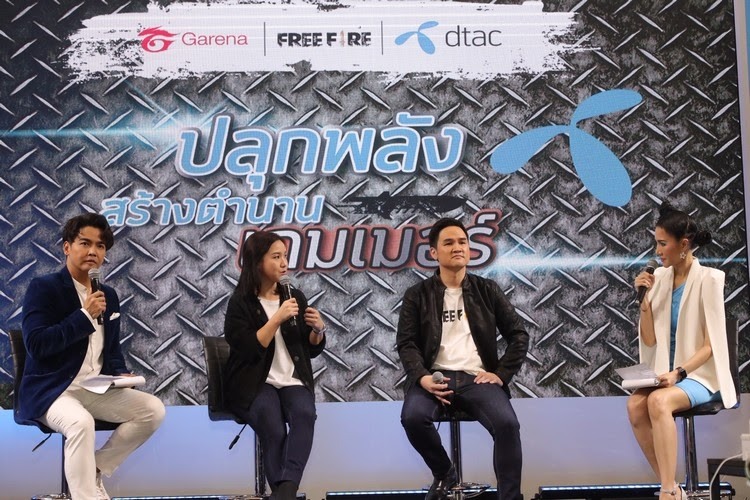 March 18, 2019 – dtac and Garena (Thailand) a leading online game and social platform, through which, users can access popular and engaging mobile and PC online games, officially launch “Free Fire Thailand Championship 2019 Presented by dtac” to address the popularity of ‘Garena Free Fire’and to drive Thai gamers and e-sports to international stage. 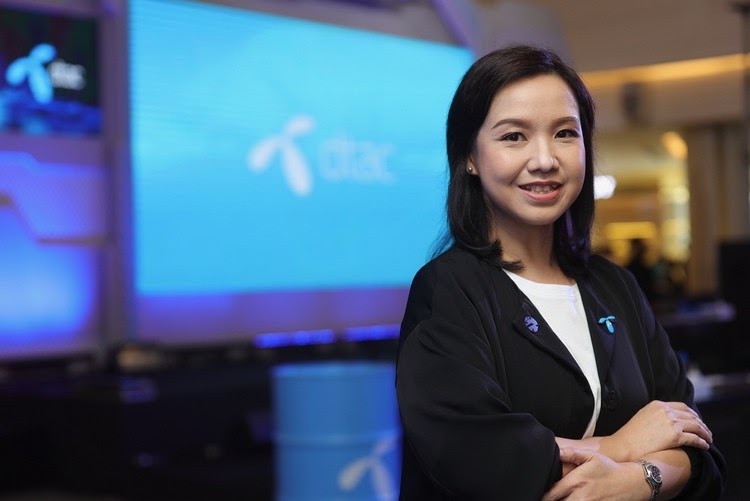 In addition, there are special offers for prepaid and postpaid dtac customers. By subscribing specific add-on internet packages, customers will receive free special game items. 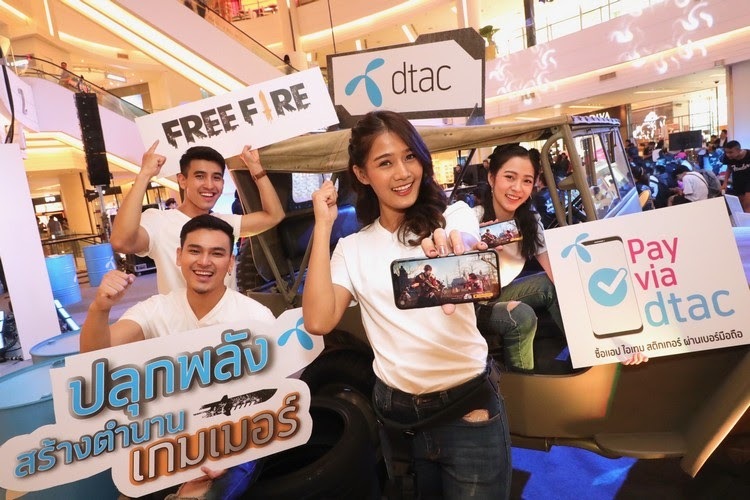 Moreover, by purchasing game items via ‘Pay via dtac’ in particular time period, customers will receive several special game items. 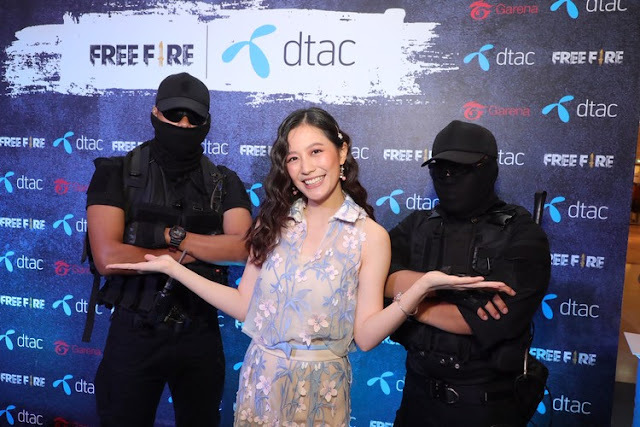 Garena Free Fire is a Battle Royale game. 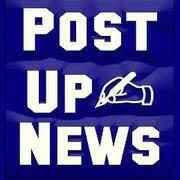 It is the first game, both developed and published by Garena. Garena Free Fire is distinguished with design, easy and quick to play, and is compatible for all smartphone models. 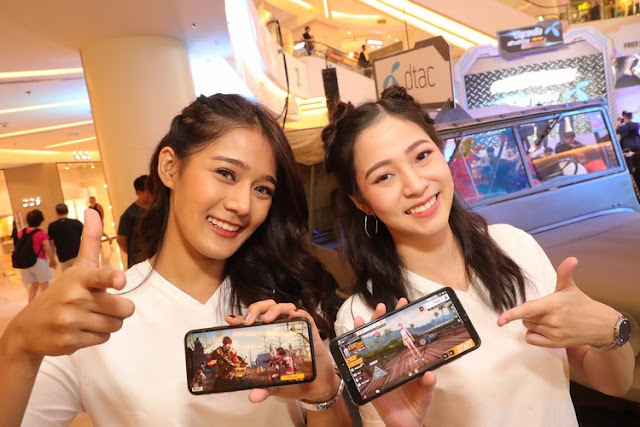 As a Battle Royale game, Garena Free Fire is a mobile game where players enter a battlefield where there is only one winner. 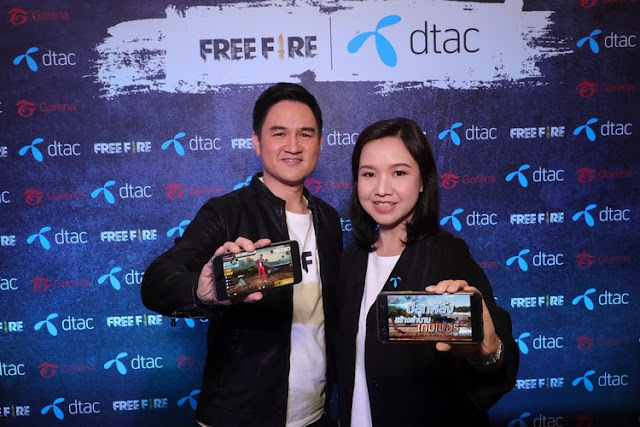 After operating for one year, Garena Free Fire becomes top Battle Royale game and receives an overwhelming feedbacks from gamers around the world with over 350 million latest registered users and over 40 million latest peak daily active users. Garena Free Fire is ‘Game of the year 2018’ on Google Play and ‘Top Free Games of the year 2018’ on App Store. Garena Free Fire is ready to expand and grow with gamers around the world and in Thailand.